Valletta, the capital of Malta, is the European capital of culture 2018. The island is currently coming out top for both culture and solo female travel. This Easter, I headed over to visit Malta. I stayed at Melleiha Bay Hotel to check out the island. 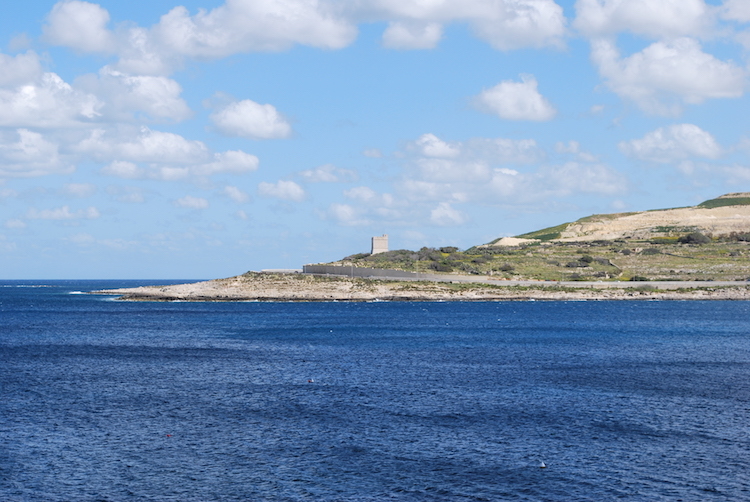 It’s recommended that you also visit Gozo – no trip to Malta is complete without this trip to Malta’s sister island. The widespread use of English, driving on the left hand side of the road and low crime rates ensure that Malta sightseeing is currently top of the list for many solo female travellers, but the relaxing nature of the island make is great for a couples getaway too. The numerous invasions have seen French, Arabic, Spanish and British influences on the architecture and culture of the island. 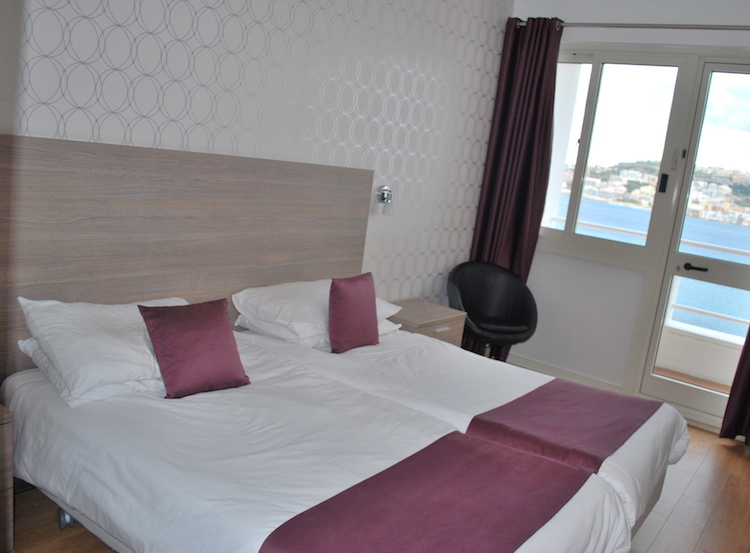 What is the bet time to visit Malta? Well, if you are looking for uninterrupted sunshine, visit Malta in July or August where it often reaches 30C. If you prefer, visit Malta in May or June, when it is warm but not too hot. May temperatures reach up to 22C, and June up to about 27C. Winter months are still warmer than the UK and are suitable for walking holidays. 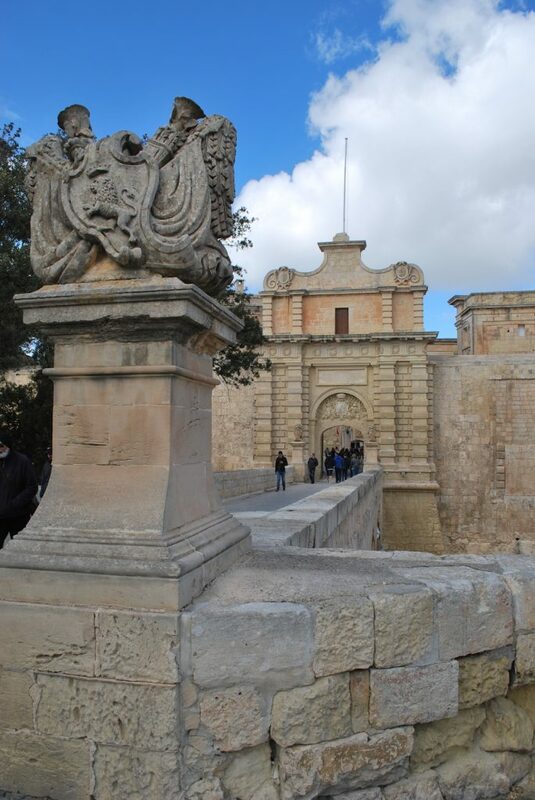 Medina Malta – Ancient 4000 year old city with beautiful fortified city walls demonstrating Arabic influence. Cocathedral Valletta – The Cocathedral of Valletta is so called because the original Cathedral was in Mdina Malta. 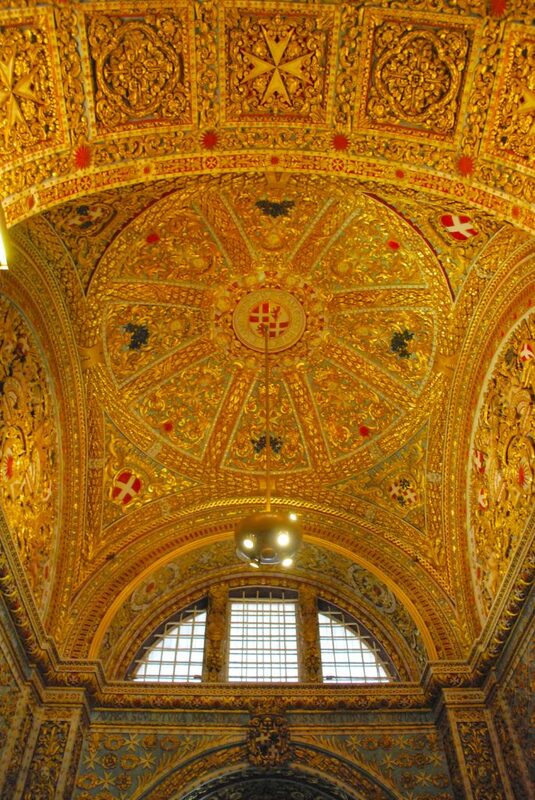 The interior of the Cocathedral gilded with gold leaf is what makes in the best church in Malta by far. It also houses two Caravaggios. 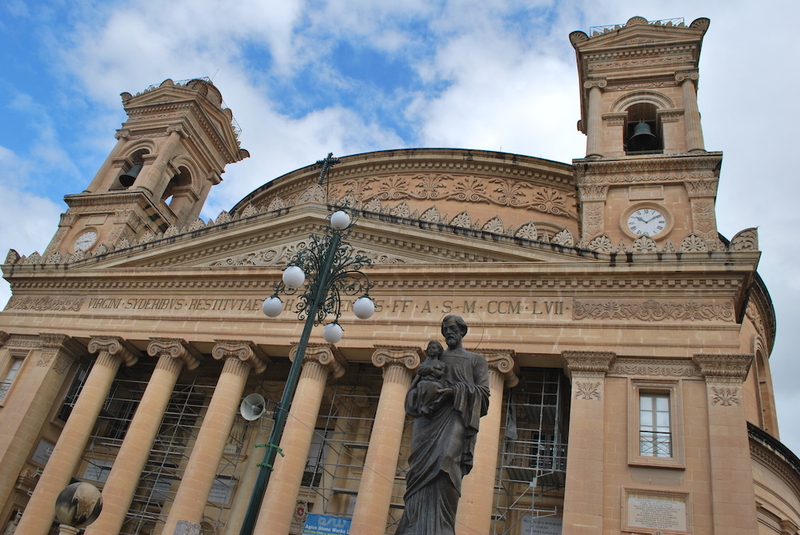 Mosta Rotunda – The Rotunda of Mosta is the third largest unsupported Church Dome in the world after St. Paul’s (London) and the St Peter’s Basillica (Rome). It is famous because three bombs landed on the dome during WW2. Two bounced off and the one that landed on it failed to detonate. 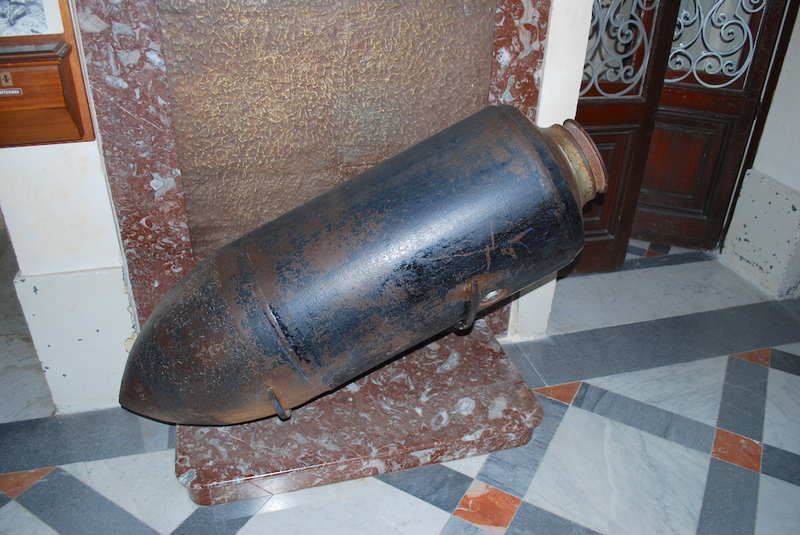 There is an exhibition about this in the church including a replica of the bomb. 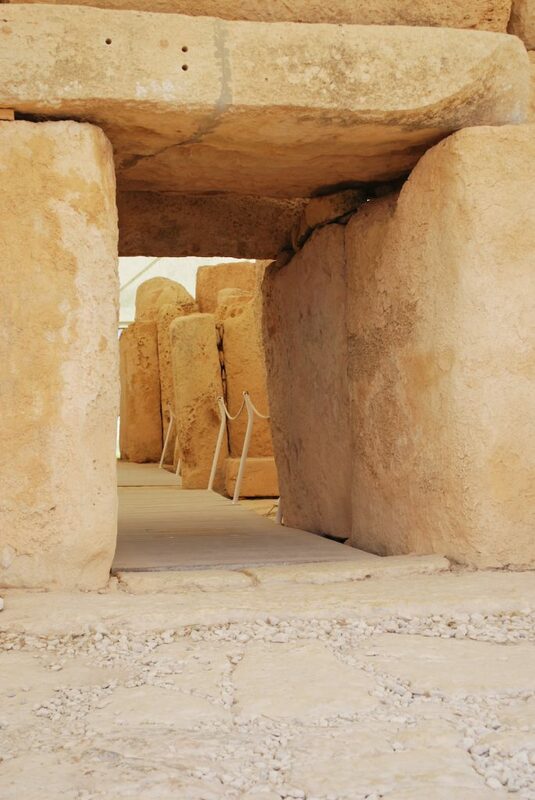 Malta boasts several prehistoric stone age temple complexes including Hagar Qim and Tarxien. These megalithic constructions are some 1000 years older than the temples of Egypt. Take the ferry across to visit Gozo from Cirkewwa (Malta) to Mgarr (Gozo) for just a couple of Euros to discover the delights of Malta’s sister island including the Citadel, Blue Lagoon beach and Gozo Cathedral. You might also like to read about 24 hours in Valletta and Plovdiv – capital of culture 2019.